This experiential course must be completed by two talents, and the experience course is for 2 people. If you have doubts about the number of people, you can contact us by private message. This experiential course must be completed by two talents, and the experience course is for 2 people. If you have doubts about the number of people, you can contact us by private message. ▌Class content▌ - Dry flower and embossing. - Basic design, floral arrangement and color aesthetics. - Application and skills of glue filling. - Created by hand and completed on the same day (due to the completion of the work, it can't be taken away on the same day, it needs 24H to be completely dry, we will send it on our behalf, or pick it up on the day). - Includes tool borrowing, materials, materials, accessories, and packaging boxes. - Class time is about 2-2.5 hours. 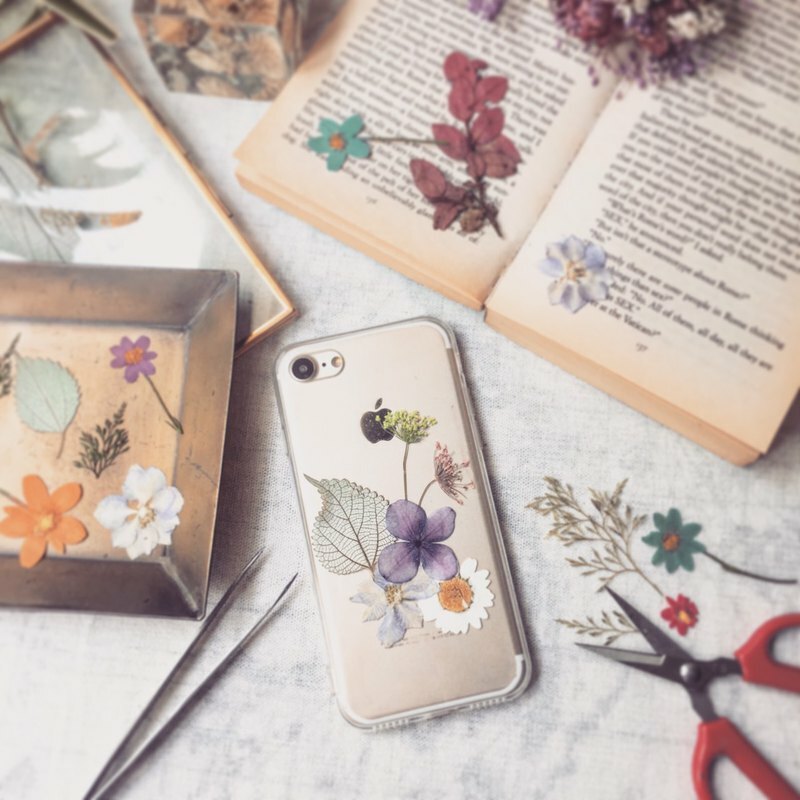 ▌Notes▌ - Before registering, be sure to check if there is a phone case model that can be made. - All students are requested to attend on time and not to wait. - In order to avoid affecting the rights of other students, the applicants are not allowed to enter the classroom except the applicants themselves. - Chemical-containing materials will be used in the course. Pregnant women, people with more trachea or children under 12 years of age are not recommended. - Participants can bring their own aprons and masks if needed. - In case of any dispute, Yiyeqiu has the right to make the final decision and reserve the terms of the change. ▌ Class location ▌ 2nd Floor, No. 279, Ersheng 2nd Road, Qianzhen Town, Kaohsiung City (One Leaf Hill Studio) ▌ Class time▌ You can arrange the time by Monday, Saturday, 12:00-17:00, noon. Holidays need to be arranged separately.